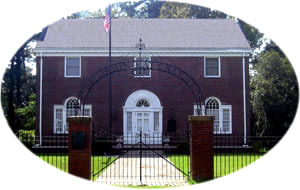 This property is the original chapter house of the Major Benjamin May Chapter, NSDAR. Acknowledgements: This is the chapter house of the Major Benjamin May Chapter, NSDAR. They own, operate, and maintain this house and it is open to the public by appointment. This property is funded through rentals, donations, memorials, and fundraisers by the chapter.